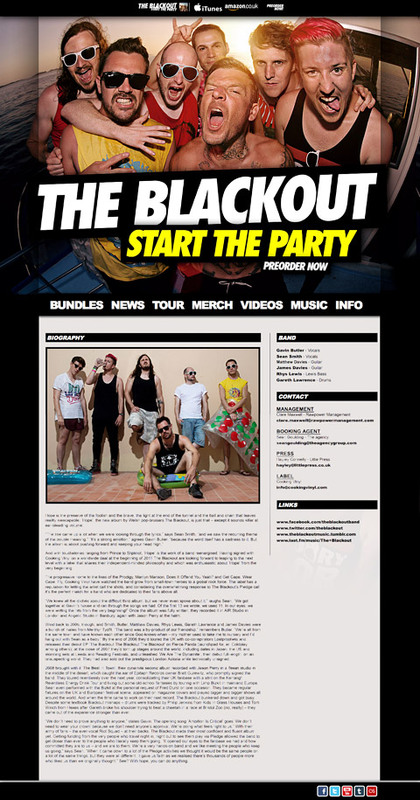 A bunch of photos I shot of The Blackout are currently being used on their site. Cannot wait for their new album to drop. Look them up.